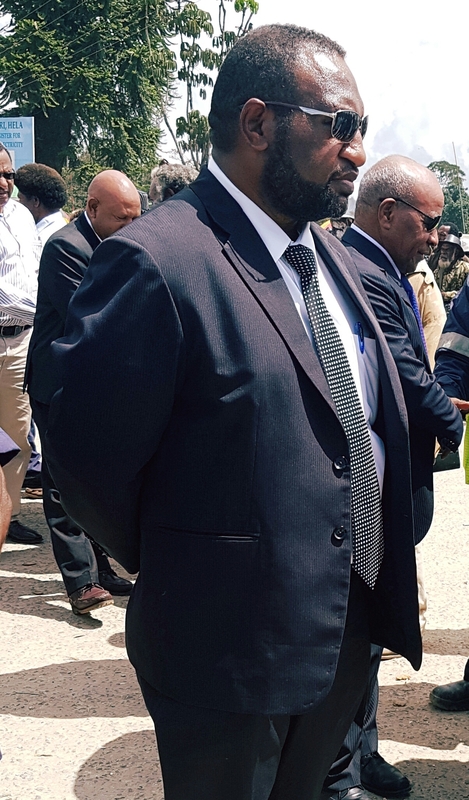 "For a member of the O’Neill Government to file a court reference as Governor for Enga Mr Peter Ipatas has done with the support of sixteen other provincial governors shows that major issues can no longer be addressed." 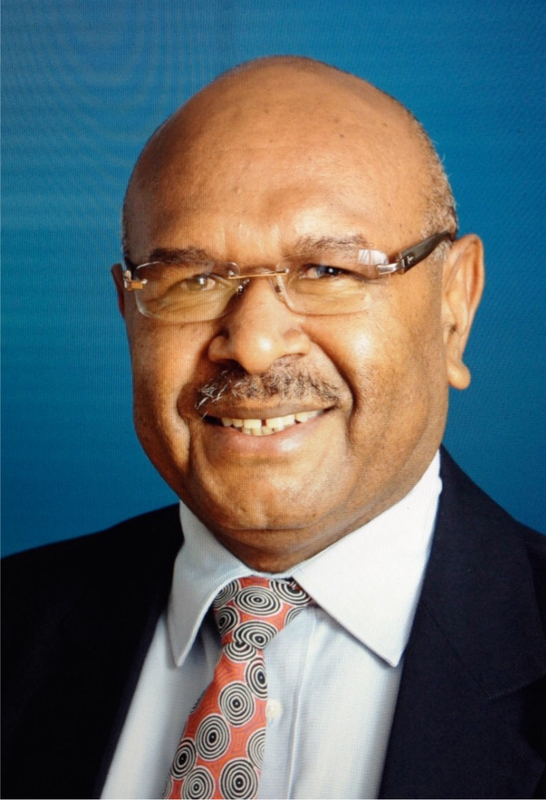 The Shadow Attorney General and Member for Sinasina Yongomugl Mr Kerenga Kua says it has become clear that Mr O’Neill has lost the support of his government caucus when Sir Peter Ipatas filed a supreme court reference questioning the validity of the District Development Authority. 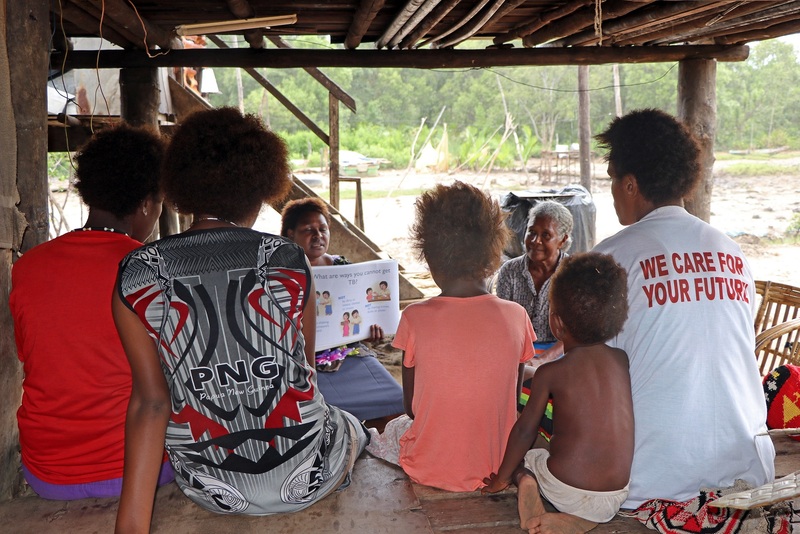 Mr Kua explained that for a member of the O’Neill Government to file a court reference as Governor for Enga Mr Peter Ipatas has done on 15 March 2019 with the support of sixteen other provincial governors shows that major issues can no longer be addressed. “Mr O’Neill has lost the support of his senior members of his government. 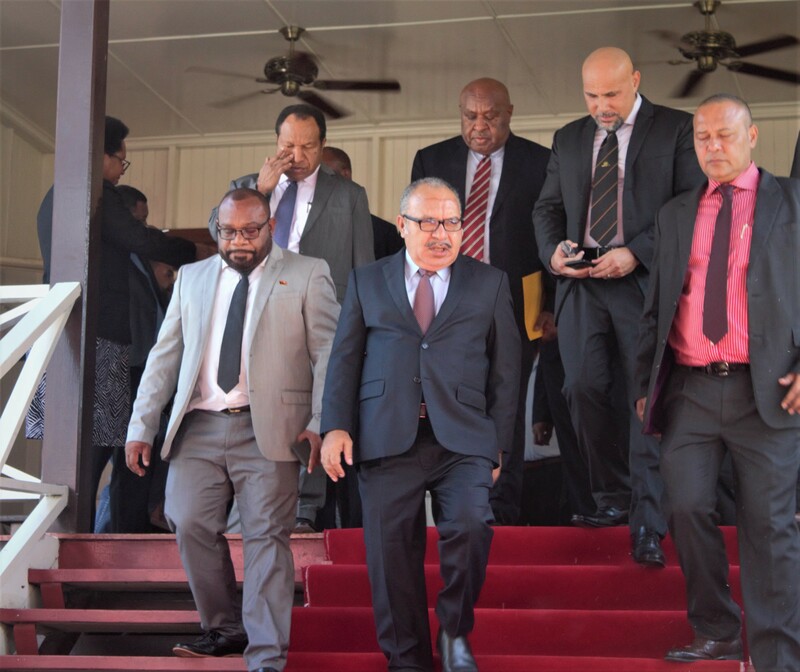 Sir Peter Ipatas has been able to gain support from both opposition members and government MPs to question the role of the District Development Authority Act. “These are issues that should be resolved in the government coalition caucus, the fact that Mr O’Neill hasn’t been able to deal with it in there, shows he has lost the support of a great number of members of his government. “These governors constitute the senior leadership of this country and if they are saying that the government coalition is no longer a reliable place to crystallize government policies then the man in charge, the Prime Minister has to take responsibility for it. “The courtroom should not be the forum to resolve policy issues. These matters should be resolved through the relevant government departments and at the coalition caucus level. “Also this shows that either the public service has lost its ability to advise the government of its responsibility or government has lost its own ability to address these matters through proper bureaucratic channels. “On the other hand, if the government does not believe in the leadership of the prime minister on issues such as the Reference then we invite them to come and join the opposition to create a proper platform upon which to make service delivery effective. “We in opposition sympathize with the predicament of our governors and believe we are better placed to address these issues through respect and proper dialogue,” said Mr Kua.